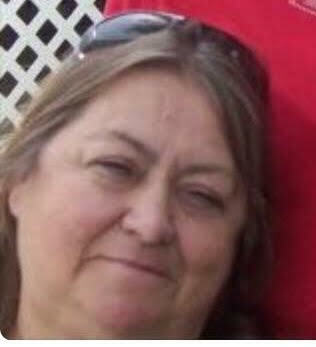 Linda Sinclair, 70 of Amarillo died February 6, 2019. Linda was born January 8, 1949. Linda is preceded in death by her husband, Charlie, and four children, Holli, Kelly, Melody, and Josh. She is survived by her daughter, Kayleen Kirby, a son, James Sinclair, one sister, two brothers, and numerous grandchildren, great grandchildren, nieces, and nephews.